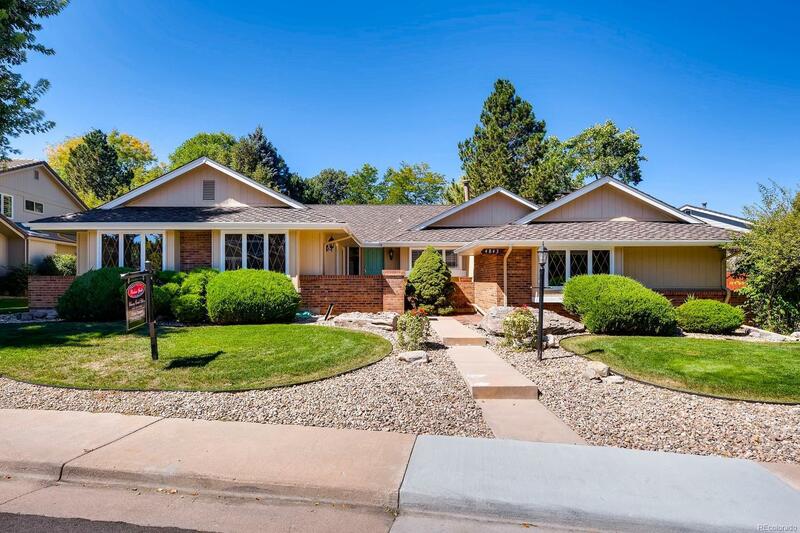 MLS#: 2622421 - Courtesy of Brokers Guild-Cherry Creek Ltd.
PRICE REDUCED!!! Rare opportunity to own a beautiful ranch in desirable Heritage Greens on oversized lot. 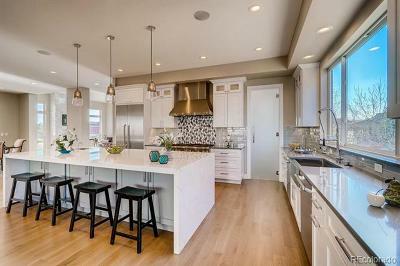 Immaculately cared for, this home is just waiting for your updates. Main floor study/office, formal living room, dining room and family room with wood-burning fireplace. Master suite, two bedrooms, a full bathroom and laundry on main floor. Finished basement includes rec room, a 3/4 bathroom, two add'l (non-conforming) bedrooms and tons of storage space. Newer roof. Stunning park-like backyard oasis. Oversized vehicle parking. Nationally recognized schools. Fantastic, quiet, interior location near neighborhood amenities, which include community pool (and swim team), clubhouse, sand volleyball court, and tennis courts. Linksview Park, South Suburban Golf Course, Biking/Walking Trails & Heritage Greens Shopping Center are nearby. This community is incredibly unique and special with a dedicated HOA and social events throughout the year. Don't miss out - come make this your dream home! Association Name Primary: Accu Inc.